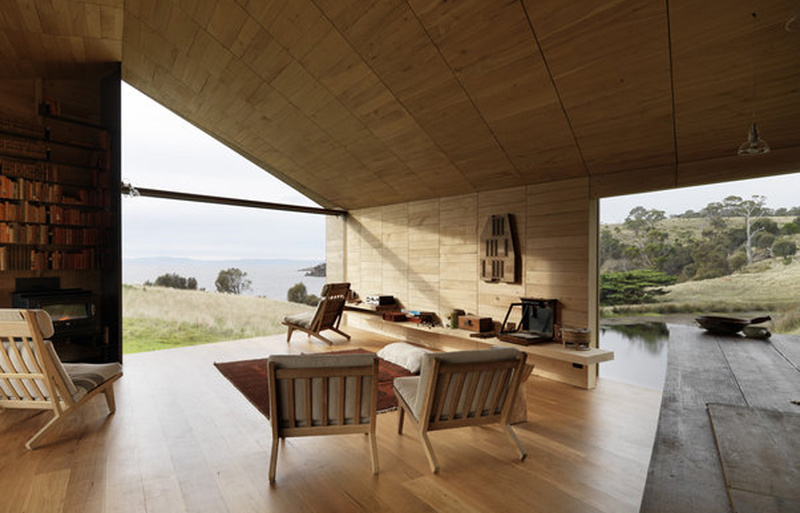 John Wardle Architects’ Tasmanian residential project, Shearer’s Quarters, has been crowned Australian House of the Year at the 2012 Houses Awards, also taking home the award in the New House under 200sqm category. 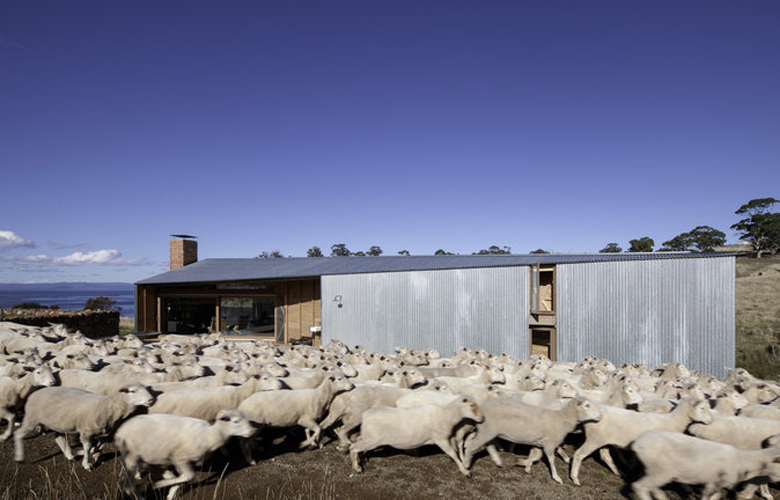 Located on a working sheep farm on Tasmania’s Bruny Island, John Wardle’s “refined shed” features a galvanised iron exterior and warm, timber-lined interior, providing accommodation for shearers, contractors and visitors to the farm. Jurors said the winning project was “very much a sophisticated shed that has been built using many recycled materials,” sensitively sited in relation to the surrounding landscape as well as the neighbouring 1840s farming cottage. 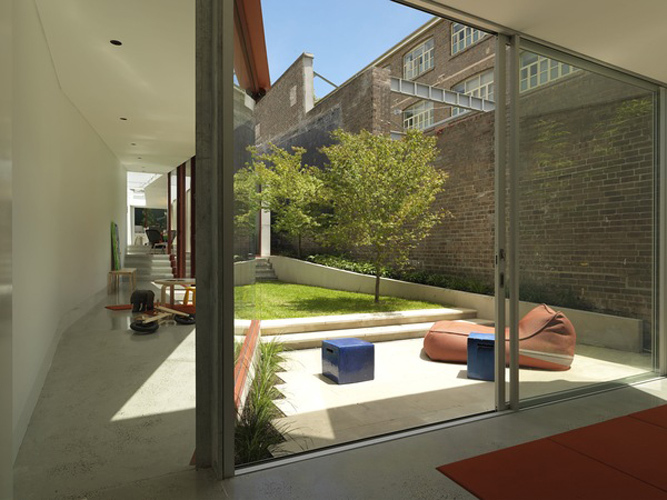 CO-AP was the recipient of the Alteration and Addition over 200sqm award for Annandale House in Sydney, a low addition to the rear of a Victorian terrace that embraces the private garden. 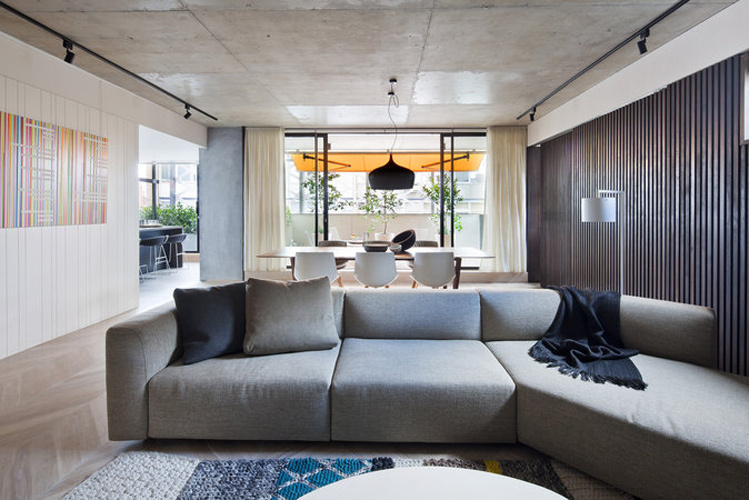 Meanwhile Airlie Bank, a four-storey, eight-unit project in Melbourne’s South Yarra by Neometro with McAllister Alcock Architects, was the winner of the Apartment, Unit or Townhouse category. 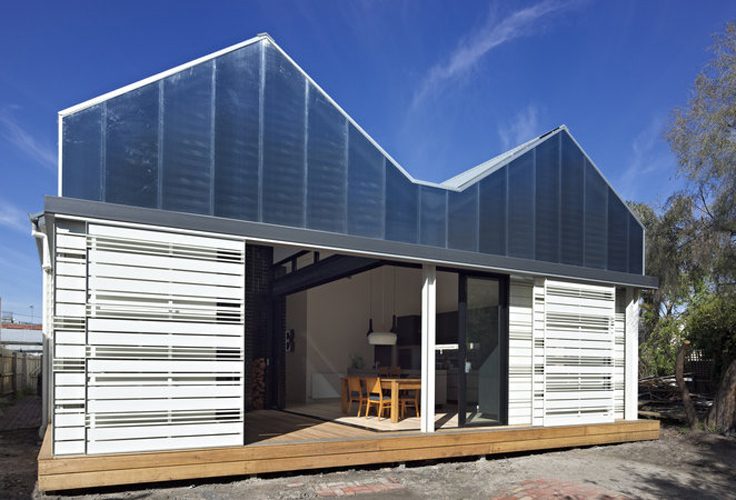 Another Victorian project – Make Architecture Studio’s House Reduction – was the winner of the Sustainability award. 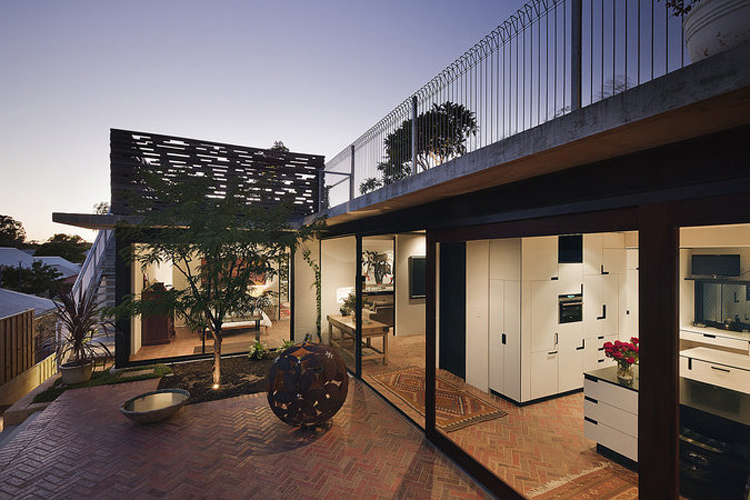 This alterations project reworked the floorplan of an existing home in Abbotsford, reducing its overall footprint while improving on the quality of the home’s living spaces. 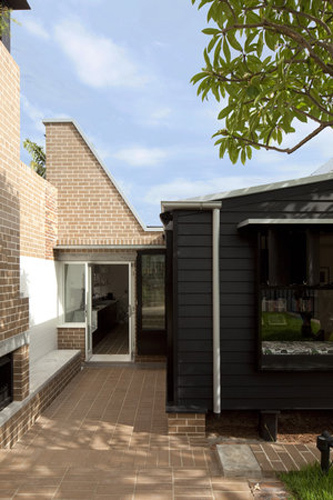 Owen and Vokes’ Four-room Cottage, a remodelled cottage in inner-city Brisbane, was awarded in the Alteration and Addition under 200sqm. 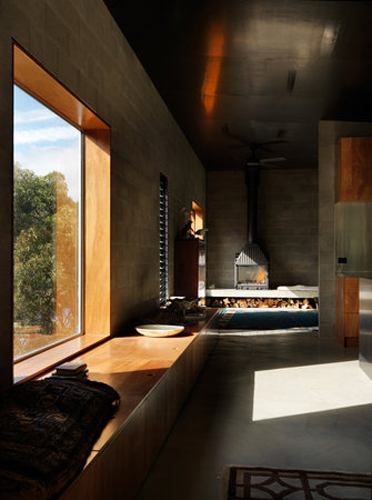 This project, which was also named House of the Year at this year’s Brisbane AIA Awards, has been reinterpreted into a six-room home, creating flexible living spaces bathed in natural light. 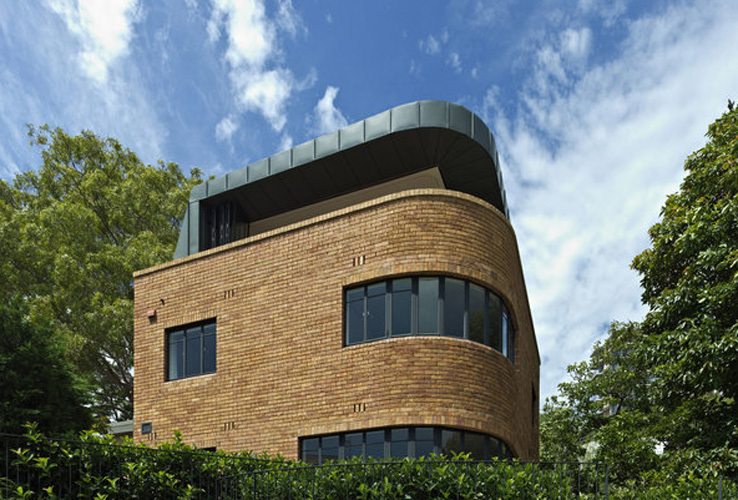 The Heritage winner was Rooftop Pavilion by Andrew Burges Architecture, a lightweight zinc-clad addition to a 1930s house in New South Wales, while Ariane Prevost Architect received the Outdoor award for Marimekko House in WA. Launched in 2011, the annual awards are presented by Houses magazine. The 64 shortlisted entries to this year’s awards were judged by a panel including Brit Andresen, Chris Connell, James Jones, Rachel Neeson and Cameron Bruhn.